I am a big metro fan, I am irrationally attached to metro rides! I mean what is really there to it? 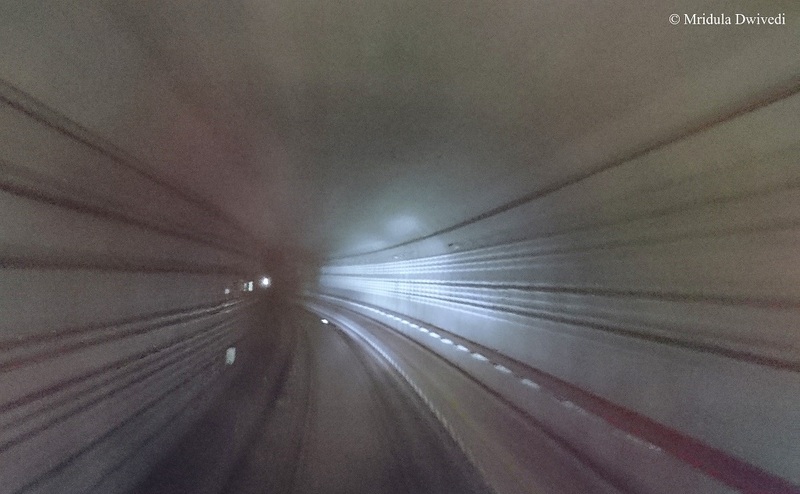 You get inside the train at one end and emerge somewhere else! And yet that gives me a high! I love using metros across the world. 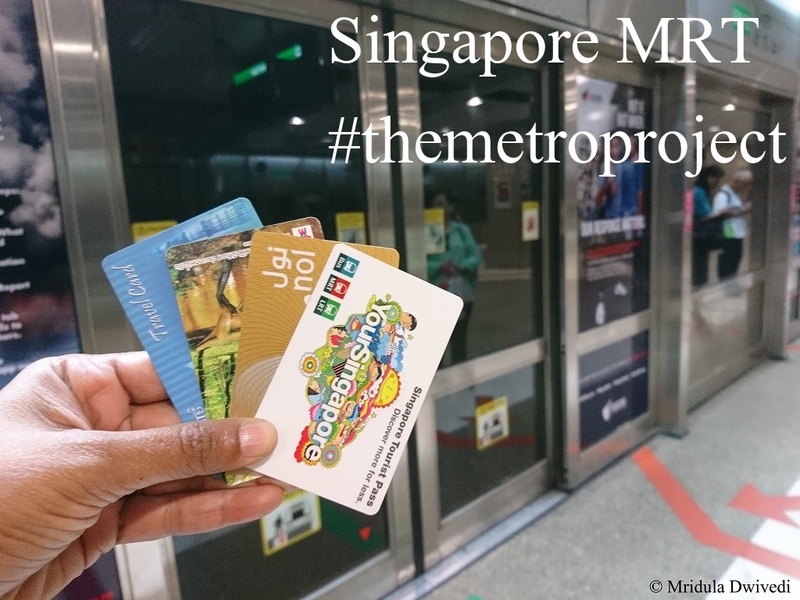 I use #themetroproject to capture my own social media updates! 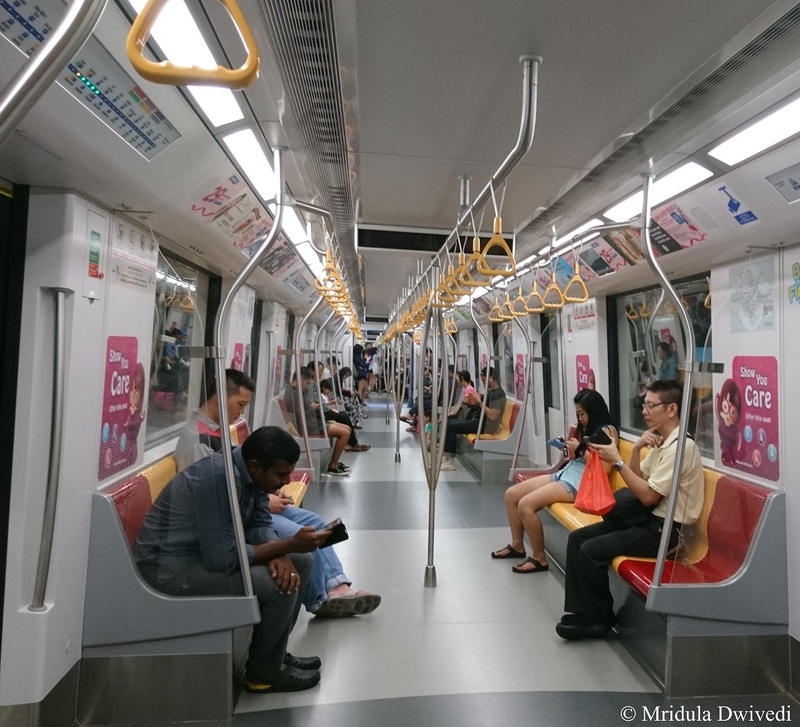 But I took a long time to write about my Singapore Metro (MRT as they call it) experience. On second thoughts, I like the metros and trams because they are cost effective too. 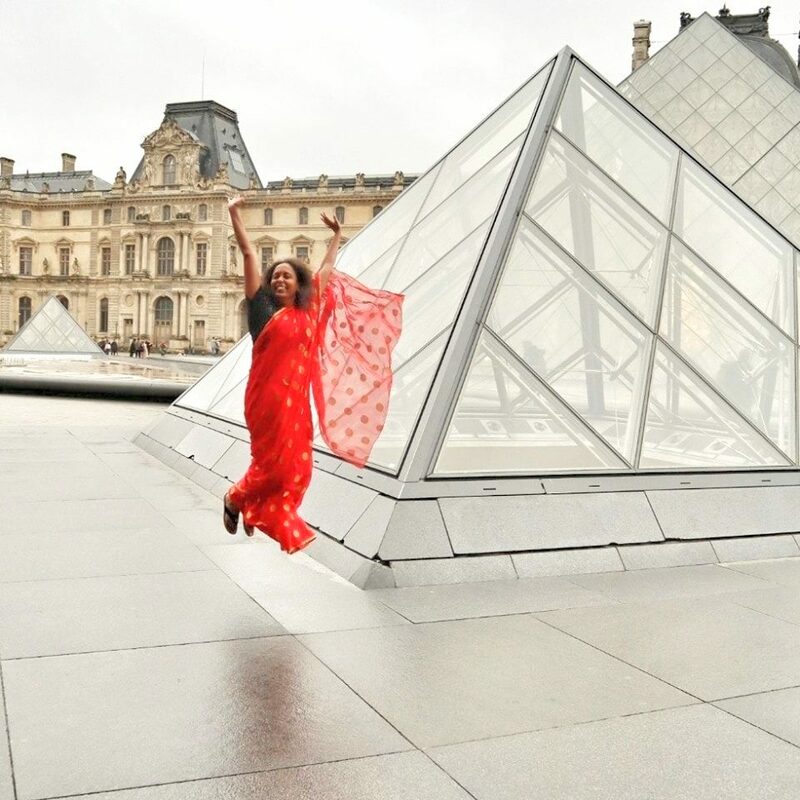 I shudder to think what would happen to my bank balance if I ended up taking taxi rides instead of the metro to explore a city! Off Peak Hours are Such a Bliss! I used the MRT extensively to get around in Singapore. I was there for the #escapers17 event. I had a few days to myself before the event which I devoted to roaming around in Singapore. My joy was double as I could reach everywhere using the MRT. Singapore has an amazing public transport. Heading out to the Gardens by the Bay! I bought the Singapore Tourist Card and loaded it for 3 days! It took care of all my public transportation needs. I did not return it as I like to collect the metro cards. I can use the Singapore Card the next time I am there as a normal metro card. 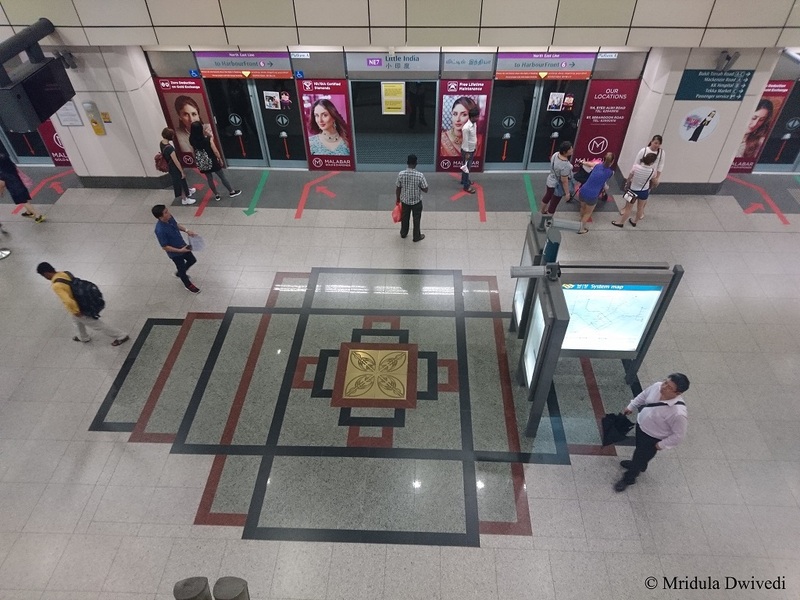 As I was staying at Ibis Singapore on Bencoolen the nearest MRT station was Bugis. It was convenient for me as it was on the downtown line. Many attractions are on the same line. I found changing the lines and reading the maps easy. It must be the use over different countries that gave me confidence. Otherwise I can get lost in a telephone booth if it has two exits! I saw school kids coming back home using the metro. It must be considered really safe. 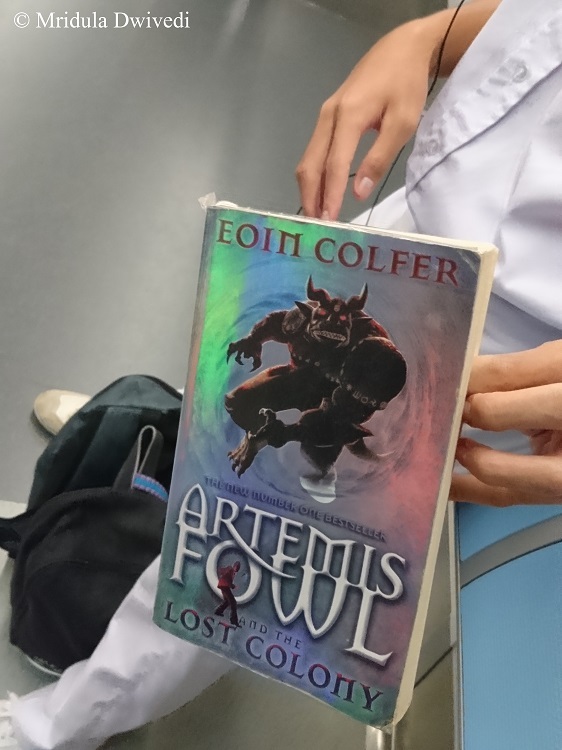 I asked a reader if I could click a picture of his book and he readily agreed. A lot of stickers that I noticed, my local friend didn’t even look at them once! The stickers ask the users to be polite to each-other. Singapore Metro is a driverless system (at least the sections that I used) so if you board the first or the last car you can look out! I did it a lot. 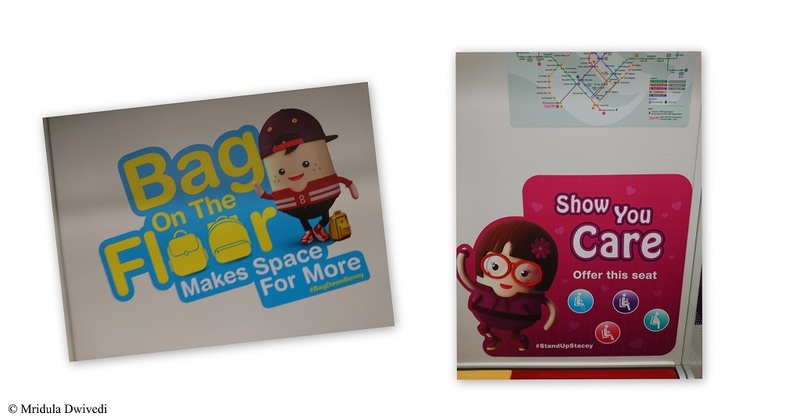 Photography is allowed on the Singapore MRT. Some of the stations open in malls. And then you walk a lot to emerge out of the station! Singapore was my first trip abroad way back in 1999. I was impressed by the infrastructure and the people then, I am impressed by them now! 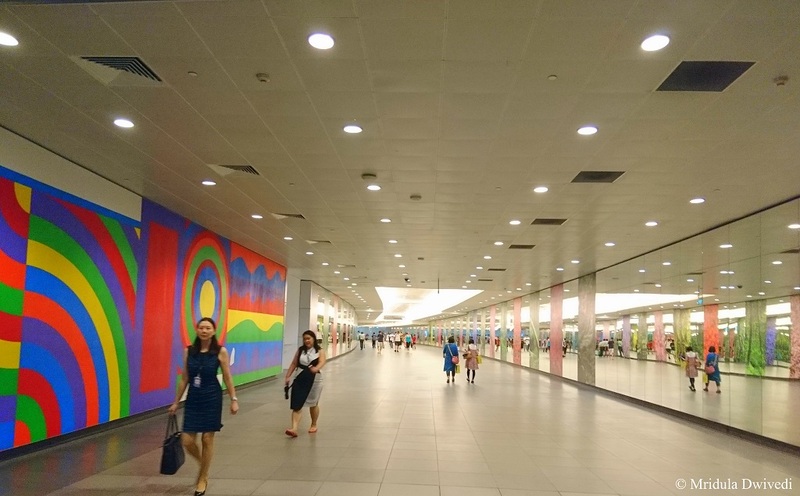 I am happy that I could use the MRT on my own extensively. 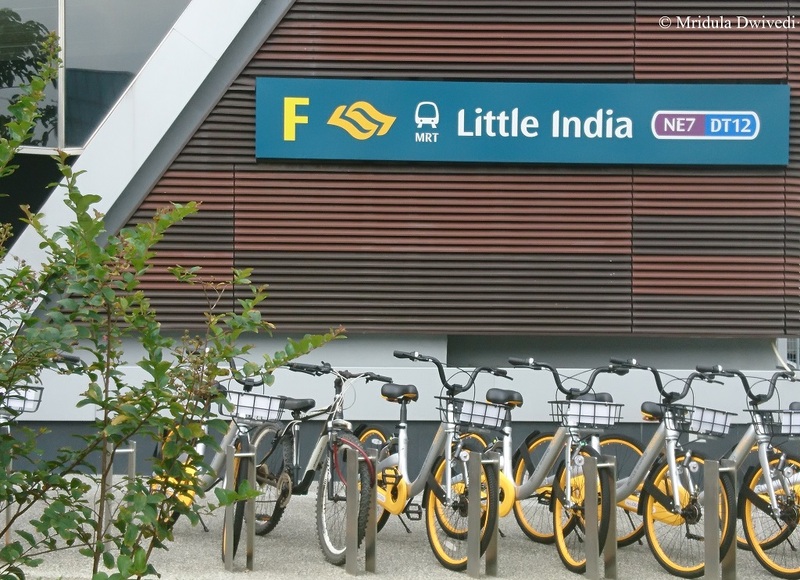 A good mass transport system makes exploring Singapore so easy!